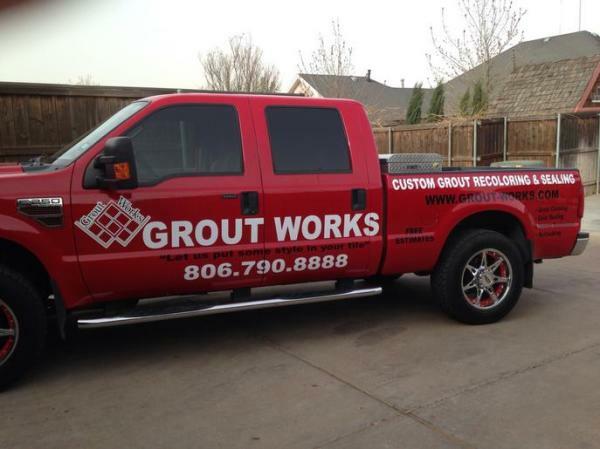 Grout Works has developed a unique business opportunity for entrepreneurs to own a business in one of the fastest growing, most profitable industries in the Country. 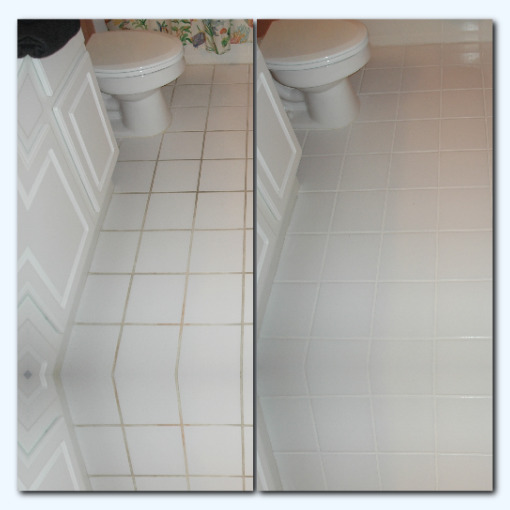 The engineers at Grout Works have developed the most technologically advanced grout color sealer and application process in the industry. 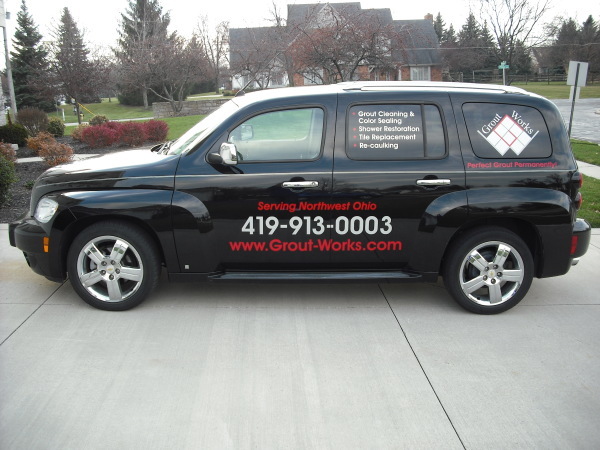 Our ground breaking grout color sealer and simplified application process allows Grout Works division owners to complete jobs in half the time of the competition with superior results. 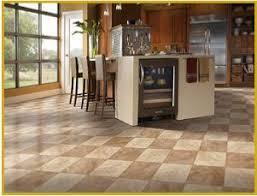 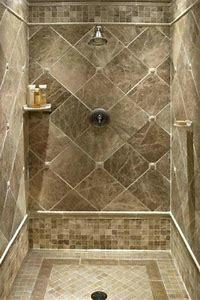 Grout Works has quickly become one of the largest grout color sealing companies in the U.S. 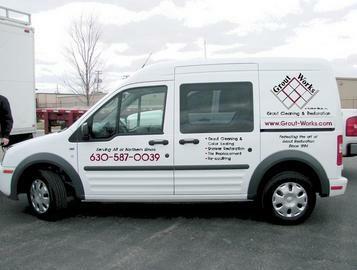 If you are looking to start an extremely profitable business in a booming industry, contact Grout Works today! 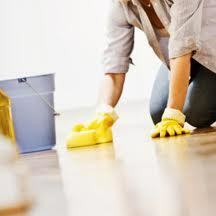 This is your chance to own a business in one of the fastest growing, most profitable industries in the Country without the painful cost of owning a franchise.